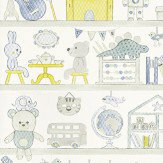 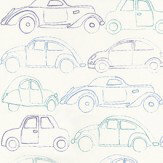 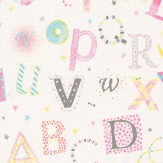 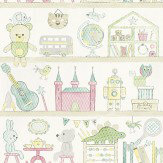 A selection of lovely designs from this bright and colourful collection of kid's wallcoverings. 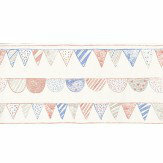 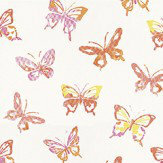 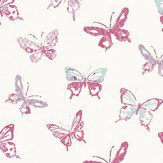 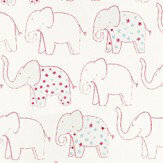 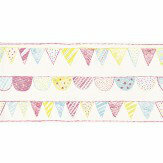 The collection features vibrant designs from fluttering butterflies and bunting to cars and toys. 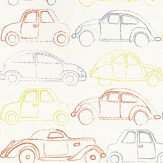 Perfect for adding some Summer fun to a kid's bedroom or play room!